Mirrors are a functional part of everyday life, but with a little thought and an artistic eye they can become so much more. 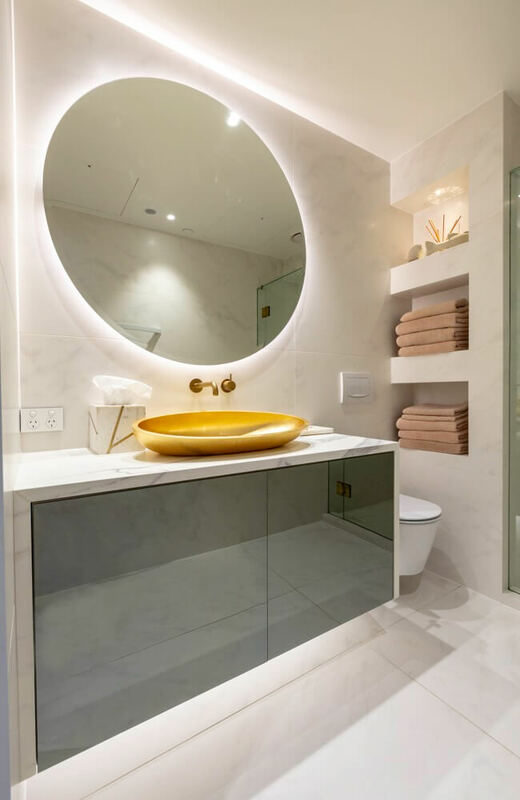 Installing the right mirror can enhance any room by making it appear larger and filled with extra light. They're a simple cost-effective way to enhance the value of your home or commercial premises. For a modern functional décor, our flat polished edge provides a smart-looking and cost-effective finish. If your interior design calls for something classically elegant, our beautiful bevelled edging will look right at home. 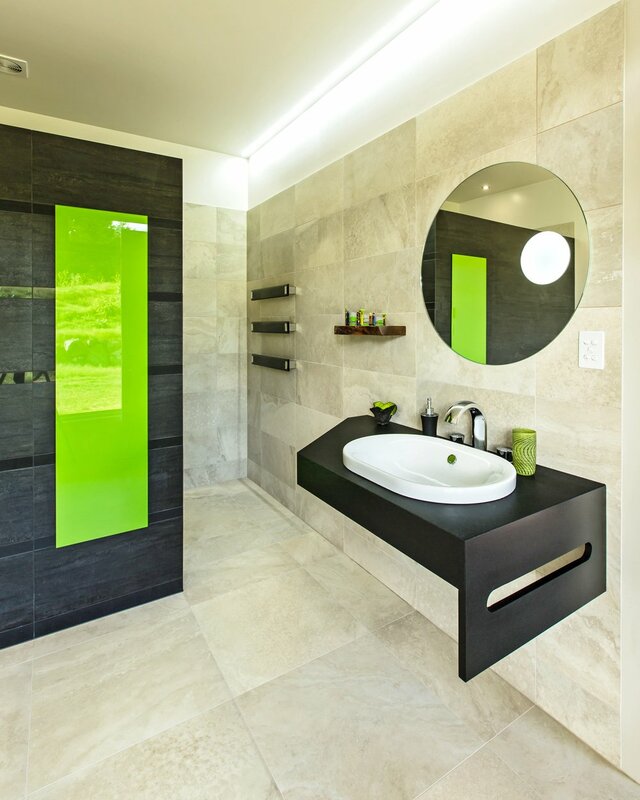 Our durable glass treatments provide exciting options for mirrors in any décor. We can sandblast the border to any width with a uniform or patterned design. And a painted glass border lets you colour-match to walls, cabinets or furnishings in the room. One of our mirror glass specialists can visit you to discuss options and answer questions. We'll then take precise onsite measurements - which can include cut-outs for things like power outlets - before creating your mirror in our factory using computer-controlled glass cutting and finishing technology. Finally we deliver and install your new mirror to ensure it continues to look great for decades to come.